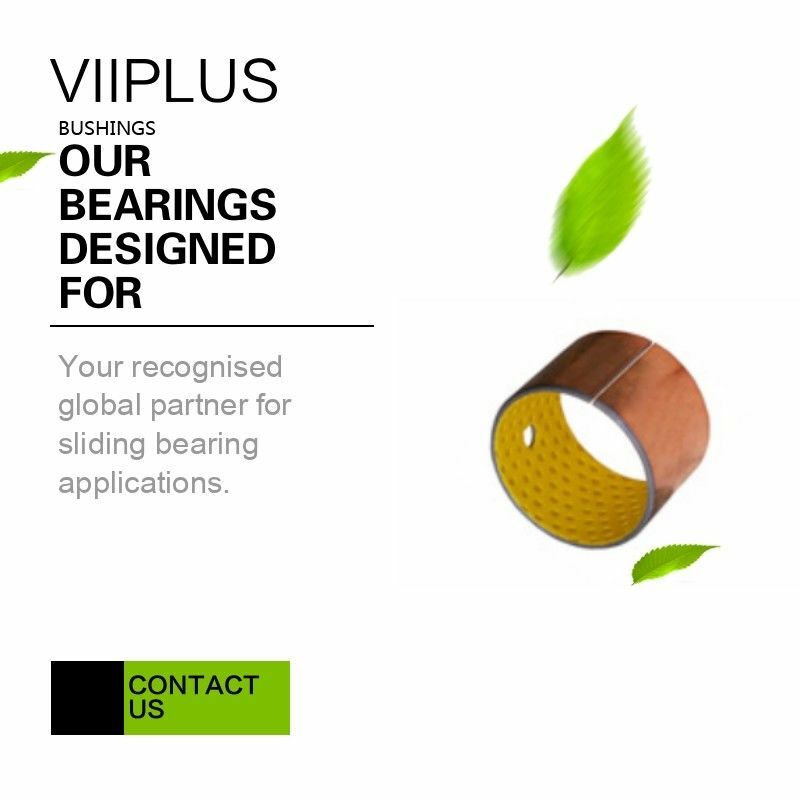 VIIPLUS provides specialized engineering, design, manufacturing and support services for self lubricating bearings solutions. 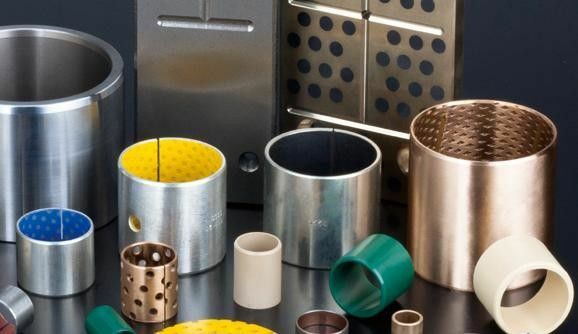 Our experienced team of engineers and skilled craftsmen consistently deliver superior products, meeting the customer requirements of all kinds of industry. 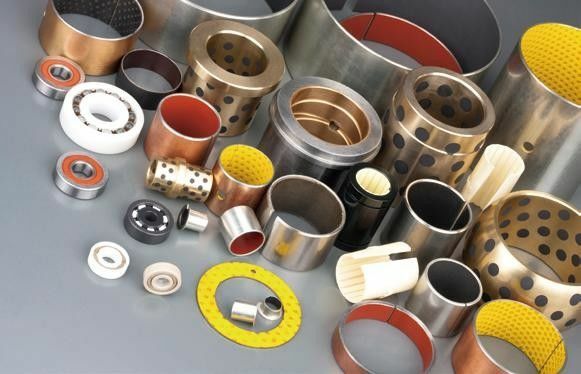 We strive to meet or exceed our customers schedule expectations by consistently delivering our bushings products and services on time. 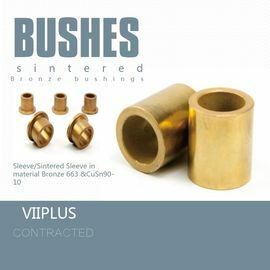 VIIPLUS is a supplier some of the valves bushings and self lubricating bearings repair products. 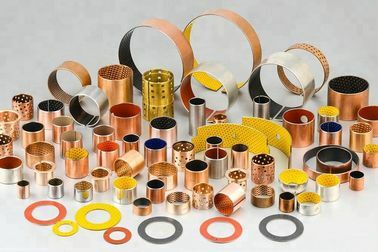 We provide equipment to a variety of Process and Industrial Industries in china. 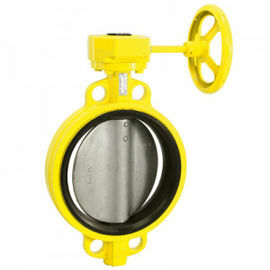 Textile, Transportation, Water/Wastewater Treatment and various OEM's. 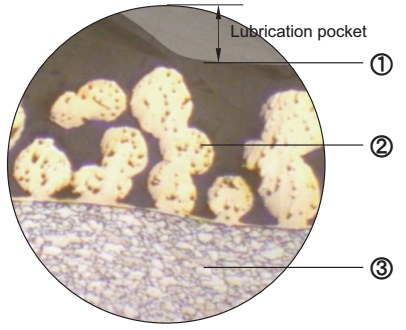 Recommended for applications involving intermittent operation or boundary lubrication... Automotive: suspension joints, kingpin assemblies and stub axles of trucks, automobile driving joint hinges, steering and other linkages, articulation joints, rear chassis hinges, fair leader rollers... Machine tool building industry: spindles in drill, grinding, and milling machines, ram guide plates in multi-ram presses... Agricultural equipment: gearbox, clutch, bale trips and wheel caster swivels for bale accumulators, front axle pivot bearings, steering idler box bearings and kingpin bearings for harvesters... 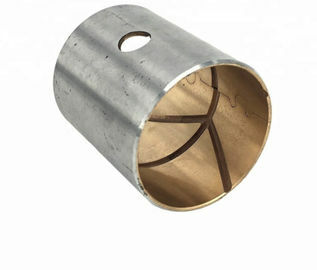 It is especially well-suited for applications where lubricant can not be supplied continuously or repeatedly.